Hotel Santa Barbara is located in the south eastern part of Milan's periphery, in one of the country's most important company towns. 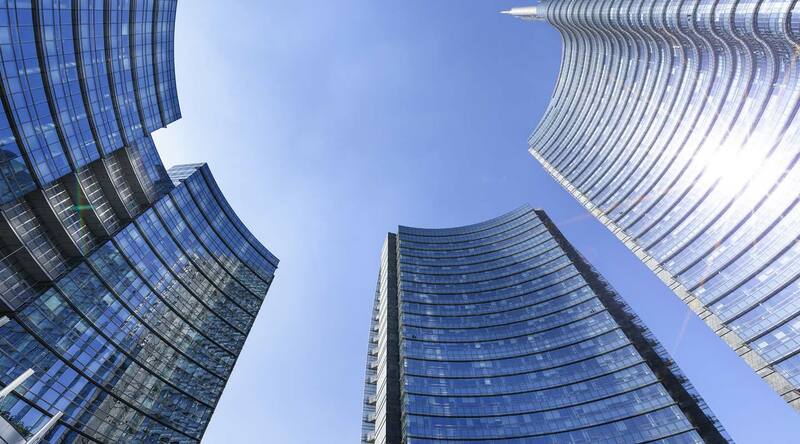 Strongly endorsed by Enrico Mattei, President of Eni, the Metanopoli district in San Donato Milanese is home to much more than corporate headquarters. 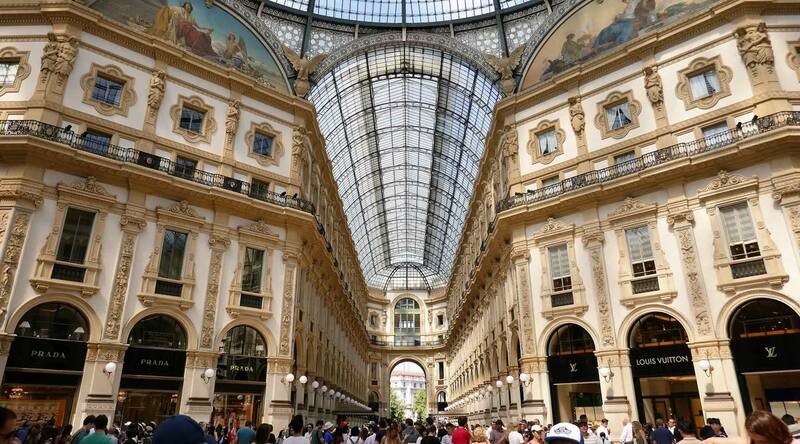 It was first conceived back in 1952, as a ground-breaking urban centre in a strategic area within easy reach of Milan. The aim was to render it the most orderly periphery at the gates of Milan, indeed the "gas town" is not only rich in industrial facilities, but also in residential complexes, sports fields, green areas, and the Santa Barbara church, after which the Hotel is named. Today the district is home to the most important SNAM and Eni headquarters, scientific and technical research laboratories focused on materials including some of Italy's most important minerals and fossil fuels, state-of-the-art and environmentally friendly residential solutions, extensive green areas and connections with all major Italian and European routes. All this means that Metanopoli is a district on a par with many other American and European company towns, focused on "corporate welfare" objectives that are so important in today's world. Hotel Santa Barbara sits perfectly in this district, above all as a business hotel which offers personalised solutions for those travelling for work or who wish to organise their own meeting at our facilities. Hotel Santa Barbara is the perfect way to stay in shape, experience the outdoors and come into contact with nature. 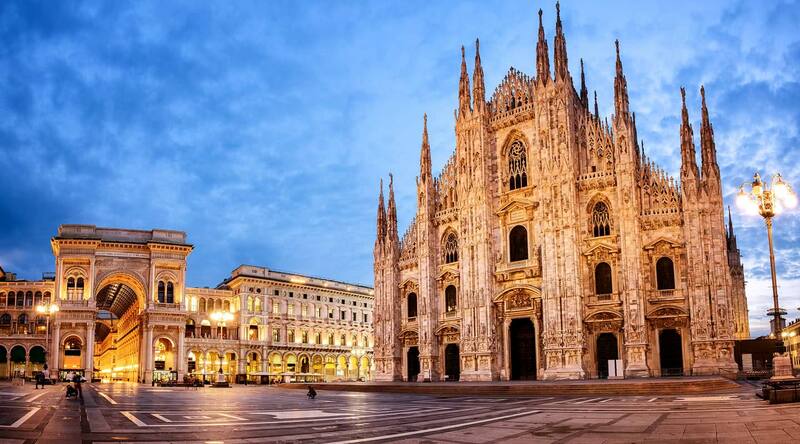 Milan offers the perfect setting for all this. There is no shortage of sports and activities, indeed this is the perfect city for all kinds of pursuits. You'll start after a rich and filling buffet breakfast at Hotel Santa Barbara, with American Breakfast dishes as well as a special celiac corner and an array of different solutions for a healthy start to the day with organic produce, fresh sliced fruits, fresh fruit salad, fruits in syrup, tropical fruits and fresh fruit smoothies. Upon leaving Hotel Santa Barbara, you'll head south towards Mantua, a UNESCO World Heritage since 2008. 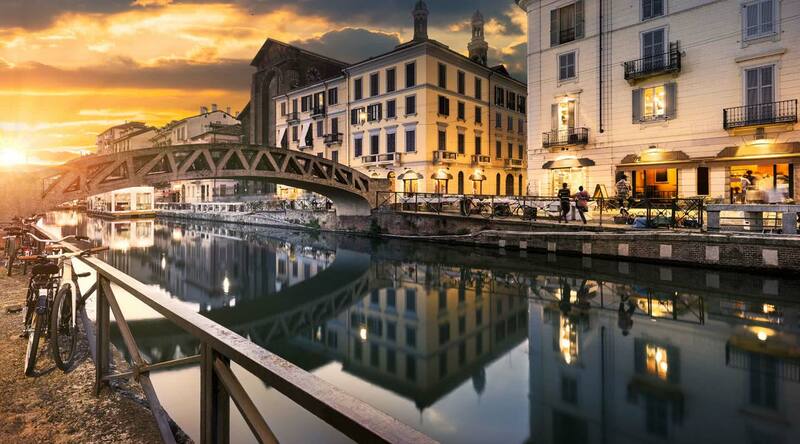 The city was built on three lakes, in the heart of the Po Valley. The perfect time to visit it is July or August, when thousands of lotus flowers blossom on the its Lake Superior. All the staff at Hotel Santa Barbara is on hand for any information you may need or to organise a tailored tour around Lombardy's most secret, unique and wonderful locations.